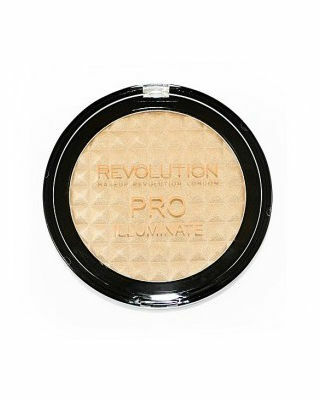 13 Amazing Illuminators To Make Your Skin *Glow*! Whether it’s for daily wear or only for certain festive occasions, you must have an illuminator in your makeup kit. 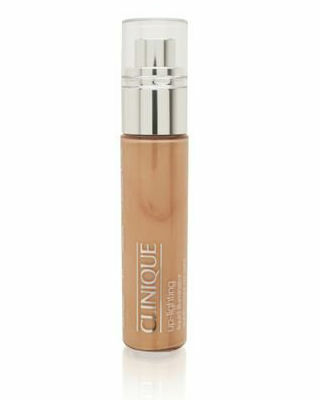 It will act like a magic wand to not only brighten your skin, but also give it a dewy, radiant glow. If you haven’t already gotten your hands on an amazing highlighter, what are you waiting for, girl? Here are 13 illuminators that will give you instantly glowing skin. 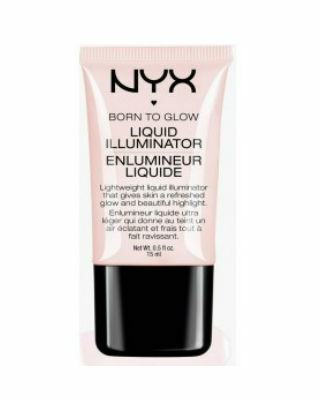 It’s a lightweight liquid illuminator and is available in four amazing shades. 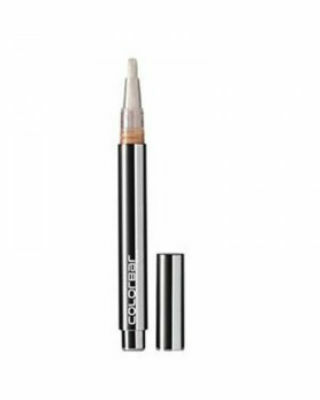 It can be used as a foundation base or can be applied over cheekbones, decolletage and your cupid’s bow. You’ll have radiant skin in no time. Shine this festive season, ladies! 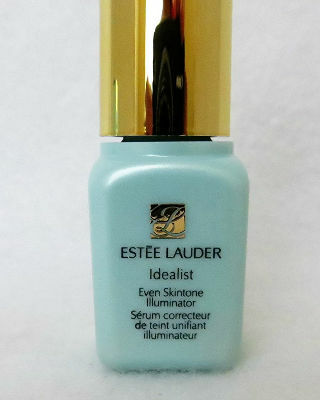 Once applied, this baby enhances and brightens up your complexion like a pro. It also gives skin a sunkissed glow and a dewy appearance to dry skin. Not to mention that the packaging is pretty sleek and portable. Price: Rs 896. Buy it here. You can look gorgeous in your selfies during the festivities if you have this fab illuminator by your side. It evens out your skin and banishes dullness like a pro! You can mix it with your foundation or choose to wear it on top for luminous looking skin, both ways work! Price: Rs 855. Buy it here. We love this pen-like design and how easy it is to apply. 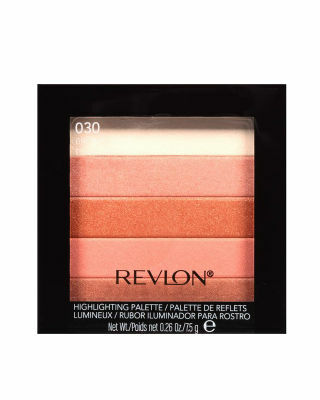 Try this one for a noticeable glow! It blends easily, has a creamy texture and is perfect for all skin types. For the price, it’s a steal. Price: Rs 525. Buy it here. This lightweight lotion will moisturize your skin and give it a dewy glow. It has a light gel-based texture and spreads evenly on your skin. It also makes the skin feel fresh and cool. Price: Rs 342. Buy it here. Every girl who likes to add a hint of shine and shimmer to her soft skin must give this oil-free illuminator a shot! It has a creamy texture and can be used not just on your face, but body as well. Shine on! Price: Rs 1,750. Buy it here. It works as a highlighter to really make your skin look fresh and glowy. 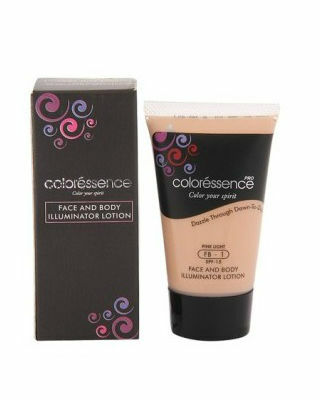 It’s long-lasting and blends with your skin tone effortlessly. You definitely must add this cool beauty product to your makeup kit! Price: Rs 599. Buy it here. The tube is not only affordable, but works like magic when it touches your skin. It gives your skin a refreshed glow and makes your cheekbones and cupid’s bow stand out in the best way possible. Get it for an enviable complexion this festive season! Price: Rs 500. Buy it here. This refreshing mint bottle is a total must-have if you’re gaga about makeup products. It’s travel sized and you can easily carry it anywhere you go. Get ready to flaunt brighter, radiant looking skin very soon. Price: Rs 1,520. Buy it here. 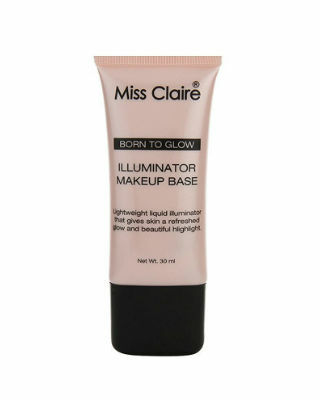 Mix this illuminator with foundation or use it on bare skin to give yourself luminous, hydrated skin. 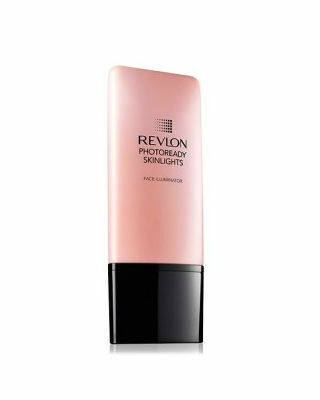 It blends like a dream and gives you the right amount of illumination, without making your skin look greasy. This is a beauty investment that’s worth every penny. Price: Rs 4,330. Buy it here. One of the best highlighters out there has to be this one from Benefit. 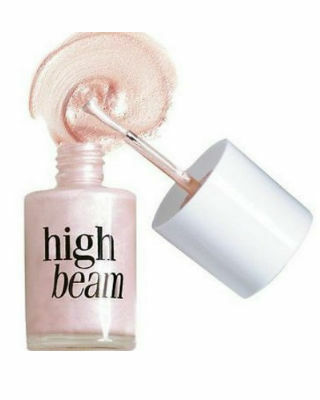 It’s a satiny pink highlighter that makes your skin seriously glow and look oh-so fresh. You can use it as a soft blush or a moisturizing lotion cream too. There’s a reason why it’s so many makeup artists’ favourite! Price: Rs 3,750. Buy it here. 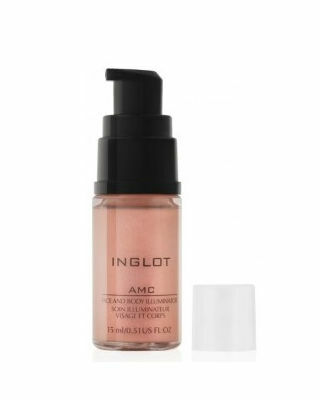 If you want a quality product that has a long shelf life, pick this illuminator from MAC today. 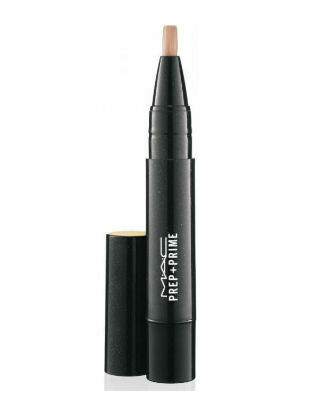 It’s a pen-style product that gives your skin a radiant finish after every application. Use it for a dewy glow and to define those cheekbones like never before! Price: Rs 1,804. Buy it here. 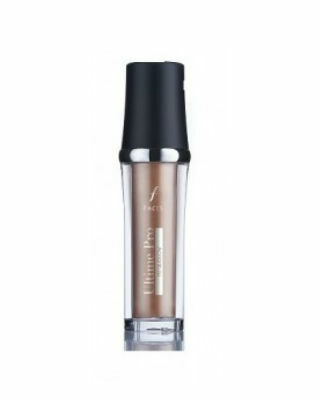 No matter what type of skin tone you have, this highlighter will give you a pretty radiance. It blends easily into your skin and leaves behind a subtle, natural-looking glow. Use it on the high planes of your face - along your forehead, cheekbones, brow bones and down the bridge of your nose for that much sought after radiance. Price: Rs 808. Buy it here. 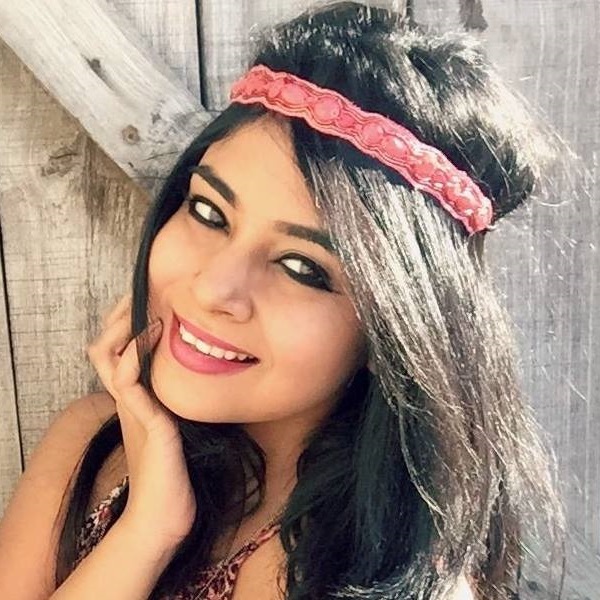 Give any of these babies a shot, and you’ll have glowing skin in no time!